Add-ons: Just like the add-ons we’ve come to love in desktop browsers,Firefox OS add-ons can extend just one app, several, or all of them, including the system app itself. To find out more about all aspects of the release, visit Firefox OS v2.5. 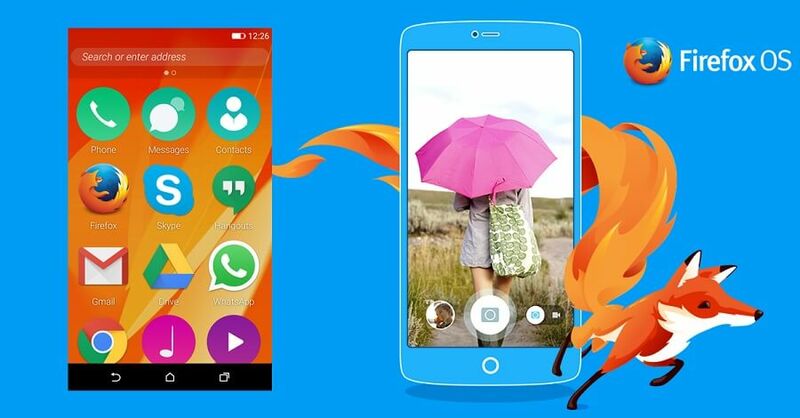 Firefox OS 2.5 Developer Preview is an app that lets you experience Firefox OS as an alternate home screen on your Android device without having to re-flash and replace your Android installation. To give it a try, visit Firefox OS 2.5 Developer Preview, right from your Android device.